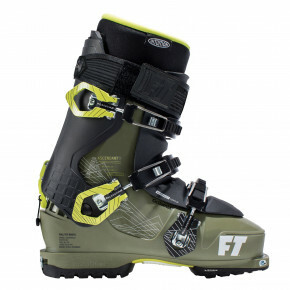 Don't move without quality footwear! 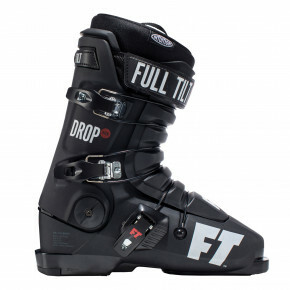 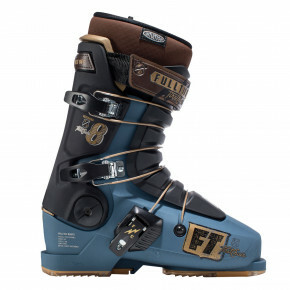 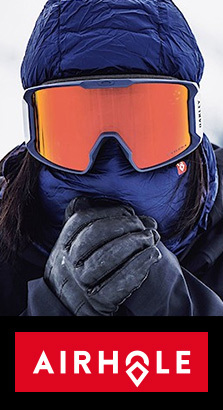 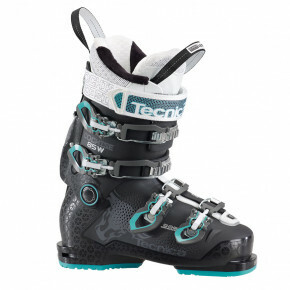 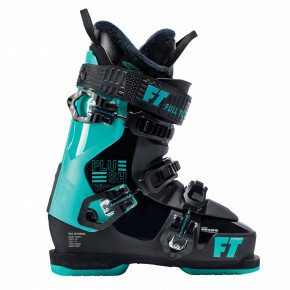 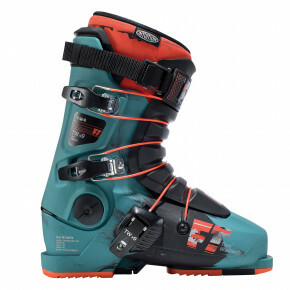 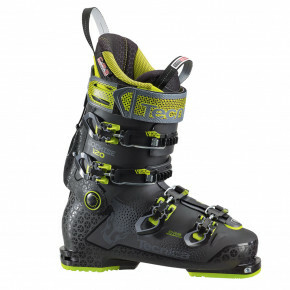 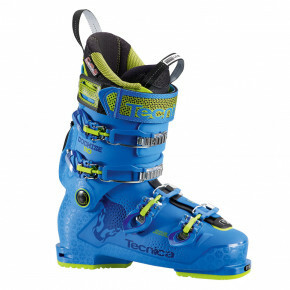 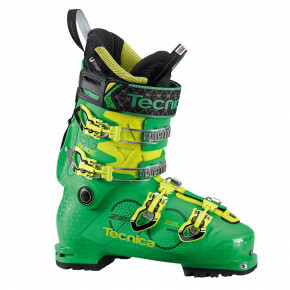 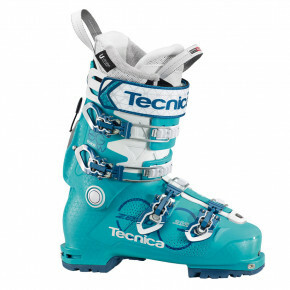 Are you looking for ski boots? 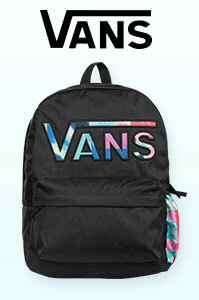 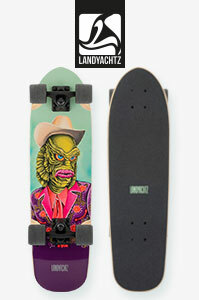 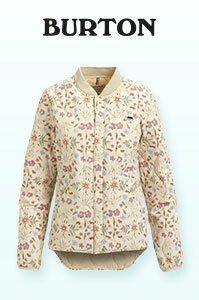 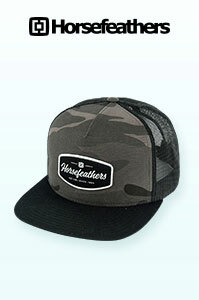 We have got exactly what you are looking for and for great prices. 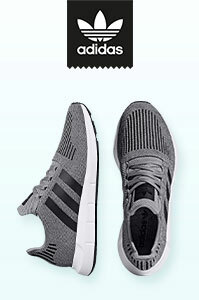 Comfortable footwear for you that does not cost much - just a perfect combination.